Lincolnshire Properties is a small, family owned company that has been designing, building, and managing some of the finest rental properties available in the Champaign-Urbana and Chicago, Illinois areas for the past two decades. 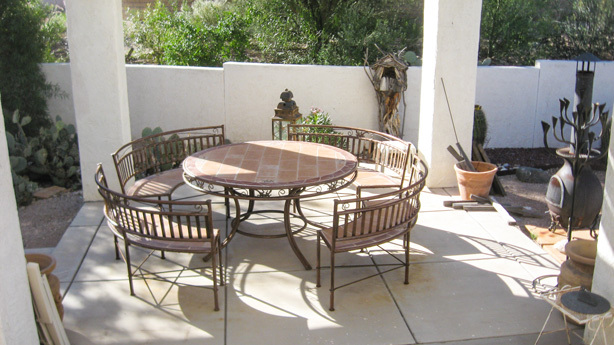 We also have vacation property in Tucson, Arizona available to rent. We are dedicated to providing our customers with excellent service and comfortable, clean, safe, and beautiful places to live. We have a wide range of properties available that will appeal to everyone from university students, to professionals, and families. Lincolnshire Properties is headed by Dr. Charles C. Lozar, who is also the founder of The National Museum of Ship Models and Sea History. 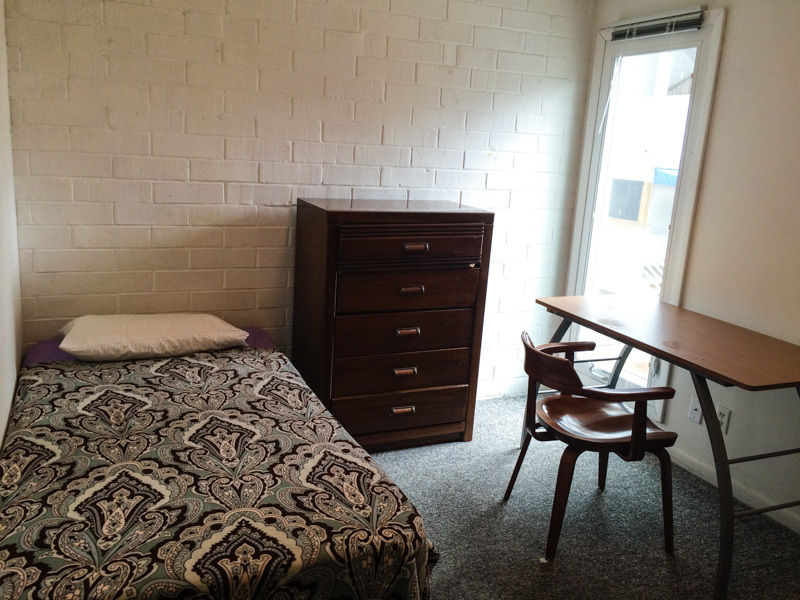 With many different housing options available on campus, near campus, and in an adjacent town, we have whatever you are looking for in housing for students! Studios, lofts, townhouses and more, 1-4 bedrooms - click below to see all we have to offer!. Have a drink under our 40-foot saguaro cactus in our luxury vacation home in the desert of sunny Tucson, Arizona! 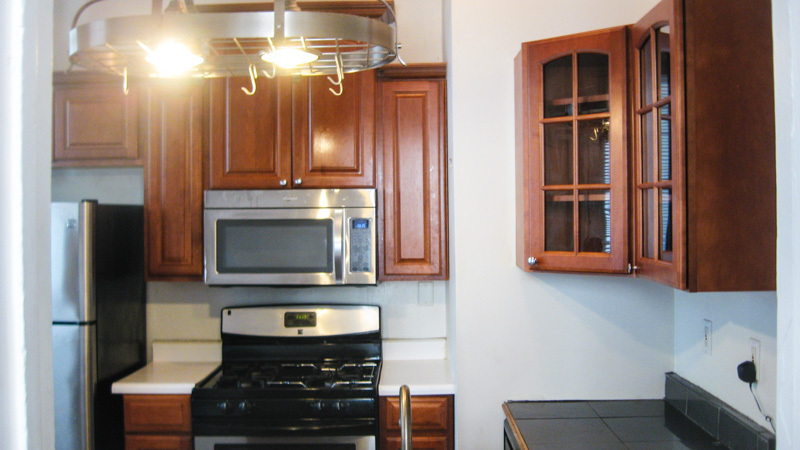 Check out our rental units in the stylish Lincoln Park neighborhood of Chicago! Comfortable living in vintage Chicago apartments within blocks of the Lake Michigan Shore, near the Fullerton El stop with lots of options for transportation!